Practice to a metronome and get used to using one..! 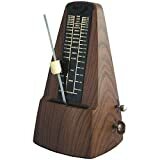 Metronomes are usually essential for recording, and many live situations will demand it (e.g. keeping in time with samples, or maintaining tempo consistency). If the first time you use a metronome is when you arrive at the studio, you’re going to have big problems. You don’t need to spend too much (or any) money on one – download a free metronome app on your phone and listen with headphones. 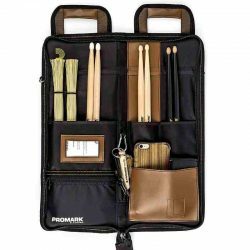 Practice rudiments, fills, and beats, and slowly increase the tempo once you’re comfortable. You’ll become more accurate with your beats, fills, and patterns. You’ll get a better overall sense of time. You won’t fall victim to rushing or wavering in tempo, especially when switching between sections or fills. You can track your progress with rudiments, become more accurate, and build up greater speed. You’ll be well prepared to record in the studio. Hate the monotony of a metronome? 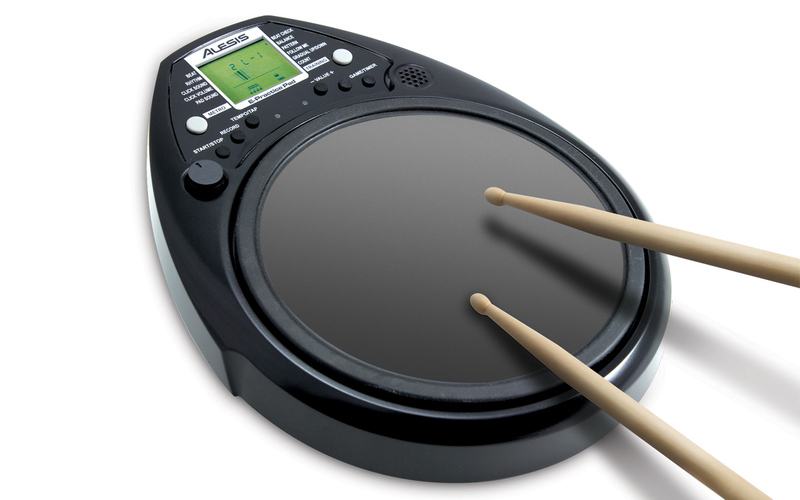 Do some of your rudiments in time with your favourite songs instead. 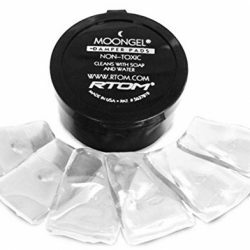 If you’re on your drum kit while doing this, protect your hearing with some good quality in-ear monitors. Playing to recorded tracks is a great way to improve your sense of time, without the monotony of a metronome. 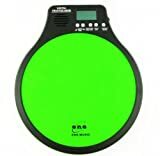 As well simply playing to music through your phone, you can get yourself a cool little music gift: a mini drum sequencer. 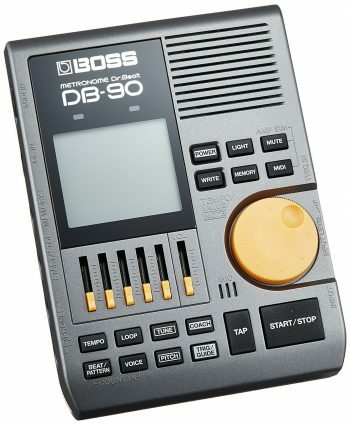 With these, you can program some really cool beats to play along to. These will also help you improve dynamic control, because you can program different accents and switch up the sequences. Want more advanced control over your practicing? 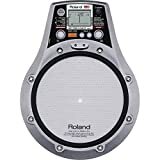 Buy a dedicated metronome. The Boss Dr. 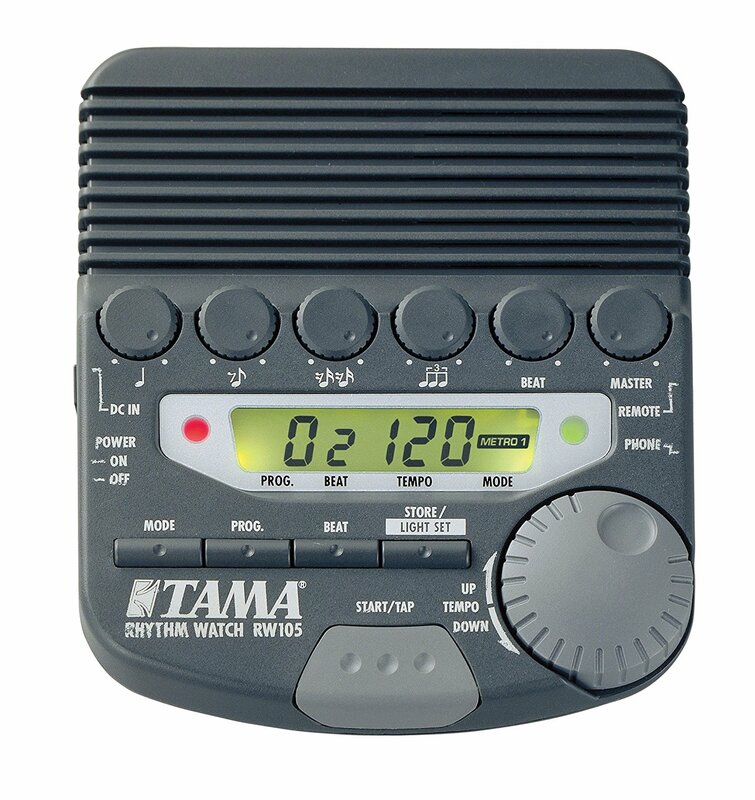 Beat or Tama Rhythm Watch are metronomes designed for drummers. 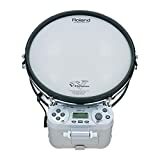 If you’re really serious about perfecting your chops, try the Roland RMP Rhythm Coach – an electronic mesh practice pad, or the Alesis E-Practice Pad, an electronic rubber practice pad. Both of these tools will help you build speed, accuracy, and control, allowing you to quickly improve your playing. 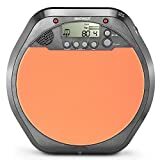 A bonus with these electronic practice pads is that you can use them to trigger drum samples and expand them to add an electronic kick drum, hi-hat, or snare, giving you a versatile electronic setup to add to your acoustic kit or to practice with. If you’re not used to one, playing with a metronome can be difficult at first. Dont worry though, if you keep at it you’ll eventually become a master! 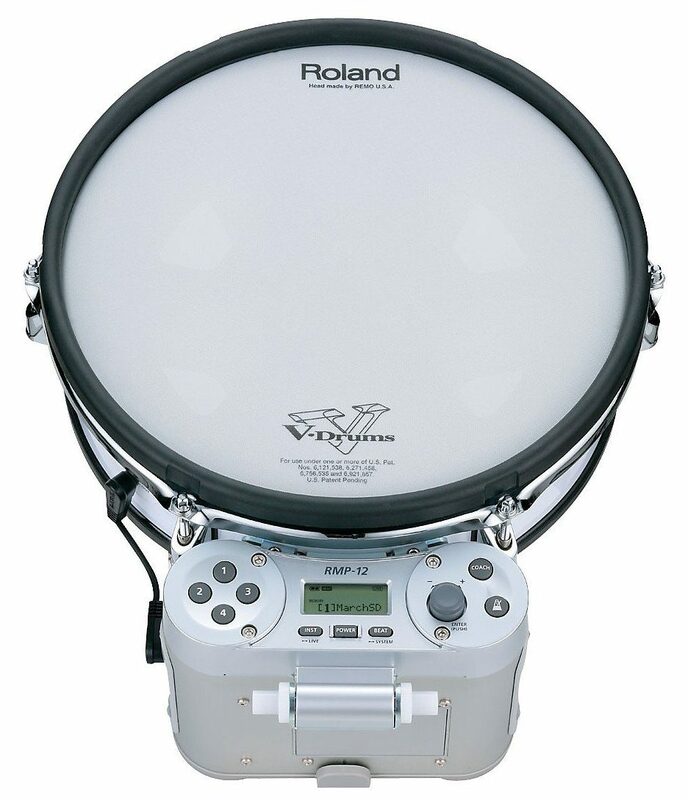 The first important step is to make sure the metronome is loud enough to be easily heard over the drums. Buying some good isolating earphones can help with this. 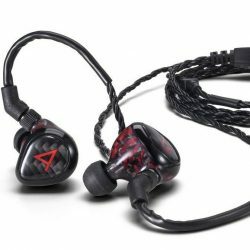 You can also use earphones for the metronome, and earmuffs to cut the drum sound… This is a good idea to protect your hearing, especially if your earphones don’t isolate well. 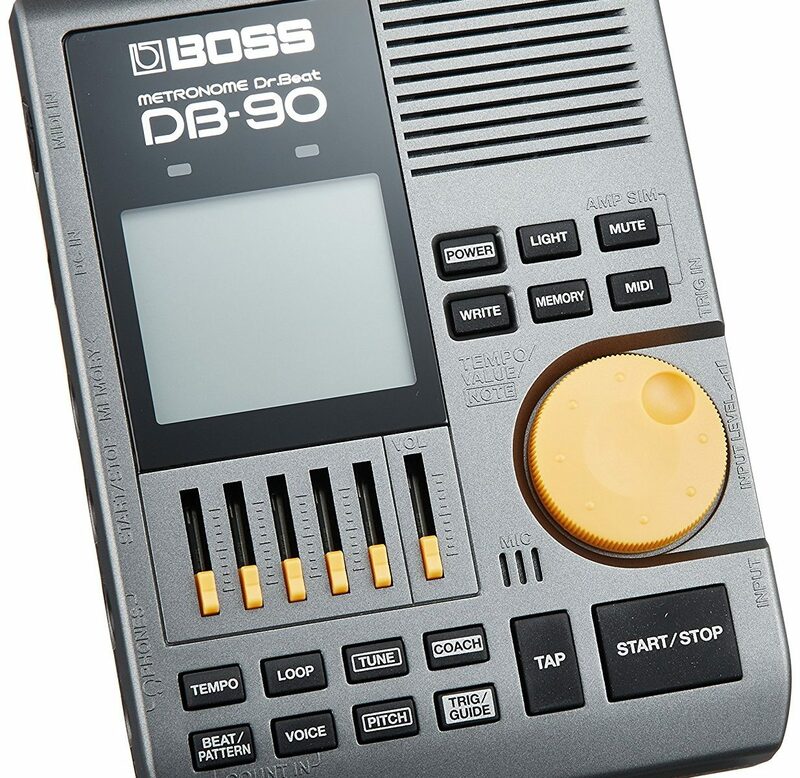 If you can’t match a beat to the metronome, listen to the metronome on its own and imagine the beat in your head. If you’ve got a recording of the beat, match it up with the metronome or count out the beats while you listen (“1 and 2 and 3 and 4 and…”). This will help you get your head around exactly where each drum hit occurs relative to the metronome. Start out at a slower tempo if you’re struggling to play or hear something, and slowly increase the speed. When you’re perfectly in time with the metronome, often you won’t be able to hear it at all… The sound of each drum beat will make it disappear! If this happens, you can be confident that you’re in time. When you start to hear the metronome again, you’ll know you’re slightly off.